Perfect for quality floor installations, this Kahrs Polyethylene Membrane is used as a reliable vapour barrier for concrete or stone sub-floors. This plastic sheeting measures 0.2mm in thickness. 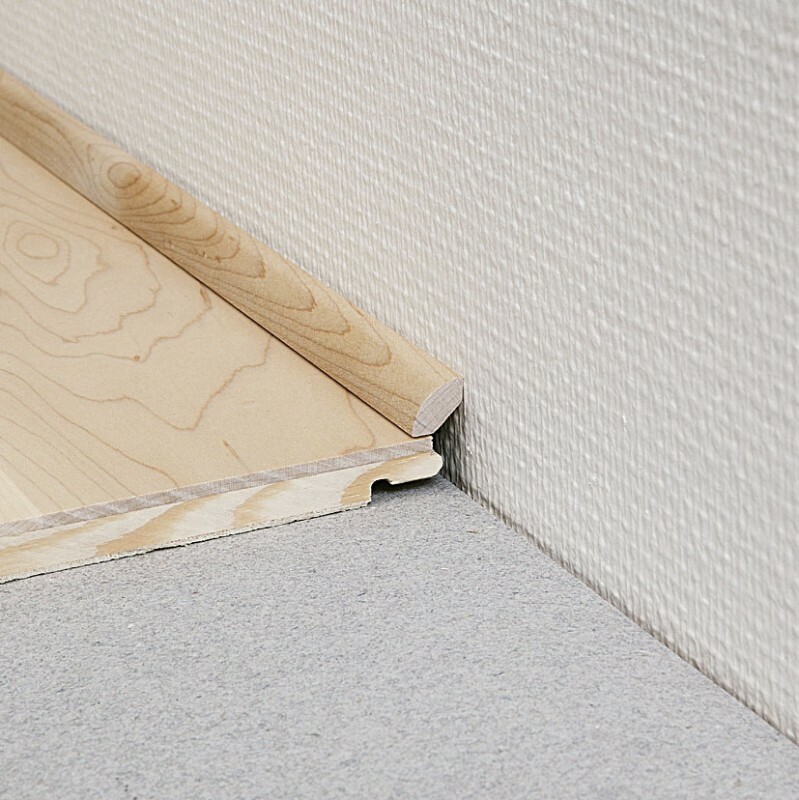 It offers moisture and damp reduction when installed beneath the underlay, but should be placed as close as possible to the wooden planks or other flooring. 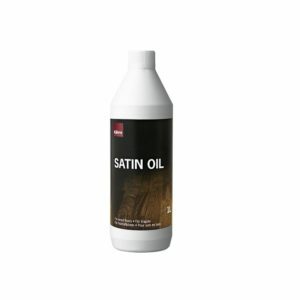 This product suits solid wood, engineered wood and laminate flooring and will prevent moisture from penetrating the floor to keep it safe and dry. 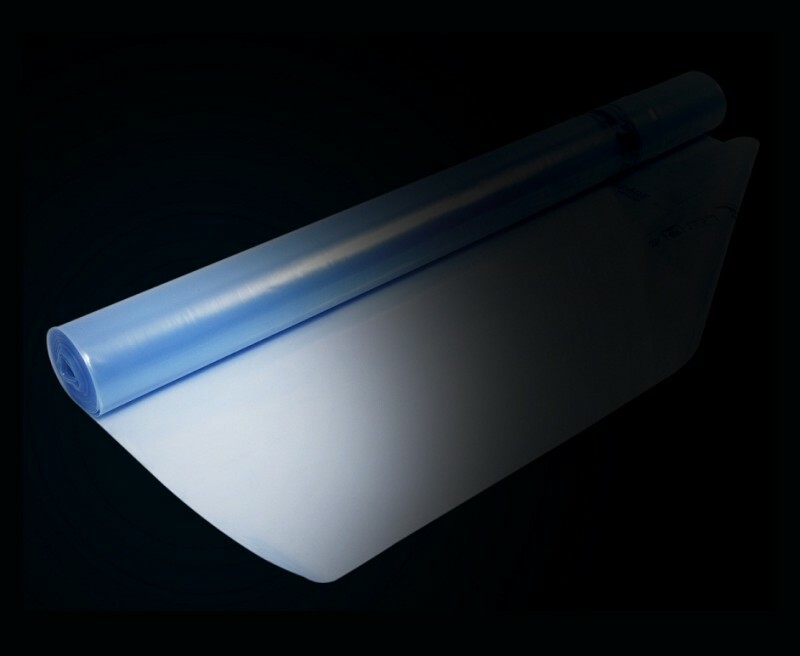 The Kahrs Polyethylene Membrane should be laid with an overlap of minimum 200 mm and taped securely.